Part of our professional learning networks involves reading at least one practitioner book per year. This year SOEL 1, focused on Equity, Engagement and Motivation, is reading Every Child a Super Reader by Pam Allyn and Ernest Morrell. 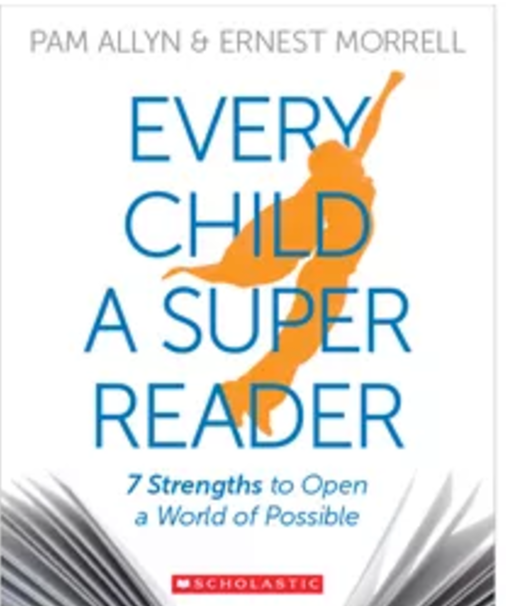 Every Child a Super Reader is geared toward K-8 teachers and is organized around a strength based framework, detailing the seven strengths inherent in super readers: belonging, curiosity, friendship, kindness, confidence, courage, and hope. Listen to the authors speak on the importance of a strength based (vs. a deficit model) instructional framework. SOEL and Responsive Mathematics is hosting Dr. Ernest Morrell again on January 18th at EMU. Everyone is welcome. See our flyer for details. 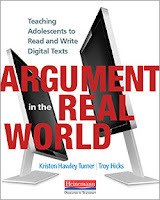 IDLL hosted Dr. Hicks on October 26th to learn teaching strategies and tools for crafting arguments in our digital world, such as StoryMap. Follow our learning here.